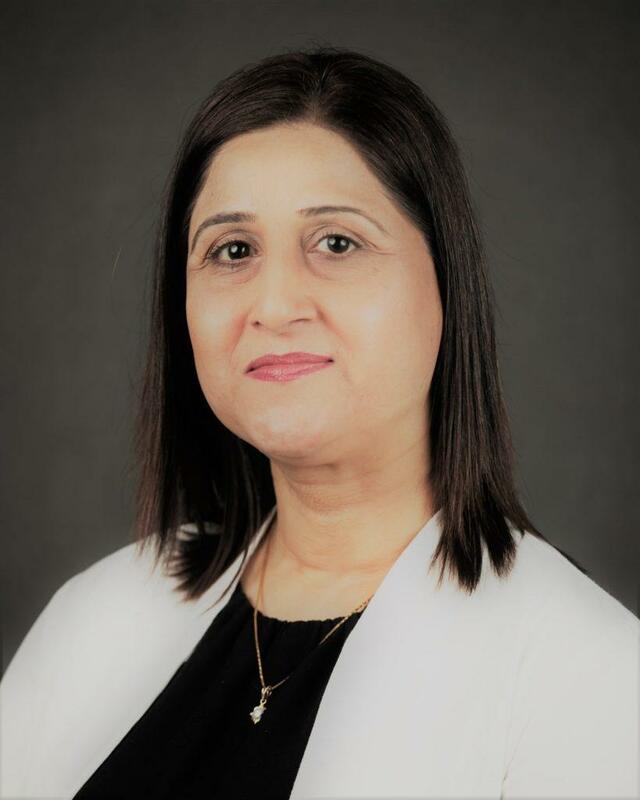 Burlington, ON — The Dave Thomas Foundation for Adoption-Canada recently welcomed Paramjit Bains as a member of its board of trustees. Bains is a division vice president for WTC Ventures, managing the company’s 29 Wendy’s restaurants in Vancouver, British Columbia. She will serve a three-year term. Bains began her career at Wendy’s in 1994, working her way up from a restaurant crew employee to serve in various managerial roles throughout the company. She was recognized as a District Manager of the Year in 2012, 2014 and 2015. In 2017, Bains was promoted to division vice president at WTC Ventures, which operates more than 80 Wendy’s restaurants in the United States and Vancouver, British Columbia. Through its signature program, Wendy’s Wonderful Kids, the Dave Thomas Foundation for Adoption-Canada provides funding to adoption agencies to hire recruiters who implement an evidence-based, child-focused recruitment model. According to a five-year evaluation in the United States, the model is up to three times more effective at serving children who have been in foster care the longest, including older youth, sibling groups and children with special needs. To date, 33 Wendy’s Wonderful Kids recruiters have found adoptive homes for nearly 350 children in foster care across Canada. Bains is a resident of Abbotsford. She has two grown children. The Dave Thomas Foundation for Adoption-Canada is a nonprofit public charity dedicated exclusively to finding permanent homes for the more than 30,000 children waiting in Canada’s foster care system. Created by Wendy’s® founder Dave Thomas who was adopted, the Foundation implements evidence-based, results-driven national service programs, foster care adoption awareness campaigns and innovative grantmaking. To learn more, visit davethomasfoundation.ca.